The cable giant's current multiple is half its average P/E during the eight years from 2009 to 2017. Indicators are in flux for media company for now, but a path will emerge on a move above $25 or below $21. Discovery Communications offers the chance to uncover profits. The landscape for media/entertainment companies is changing quickly. 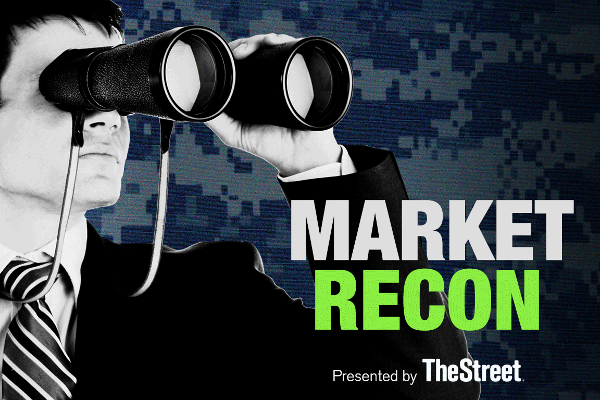 TheStreet's founder and Action Alerts PLUS Portfolio Manager Jim Cramer shares his thoughts on trending stocks such as CBS Corporation, Discovery, Comcast, Broadcom, Apache and AIG. Shares were riding high a few years ago, but they've never been this cheap. Revenues, cash flow and EPS are higher than ever for Discovery Communications.